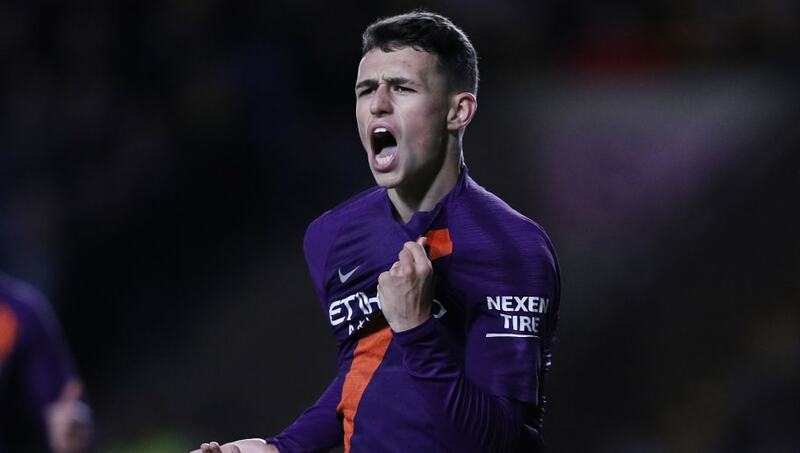 18-year-old ​Foden is just at the start of his footballing journey, but he recently scored his first goal in senior football for ​Manchester City and received his first call-up to the England Under-21 squad. Foden, when asked if he was looking to emulate ​Silva, replied: "Yeah, definitely. I watch him closely, he's a great player and someone I want to be like in the future. "Probably him and ​Lionel Messi. I'm my own player, but they are great players. They have great characters, the show that on the pitch, and impress me every time they play."